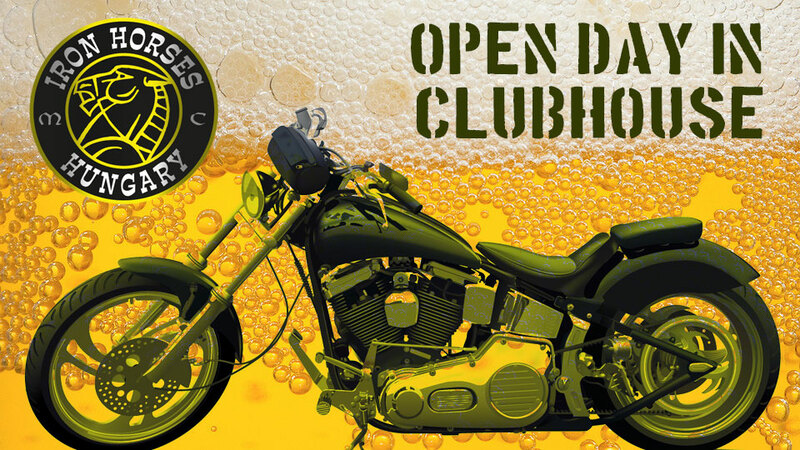 On March 4, the open day at the club house. Everybody is welcome! ← February 5, 2016, an open day at the club house. Everybody is welcome!